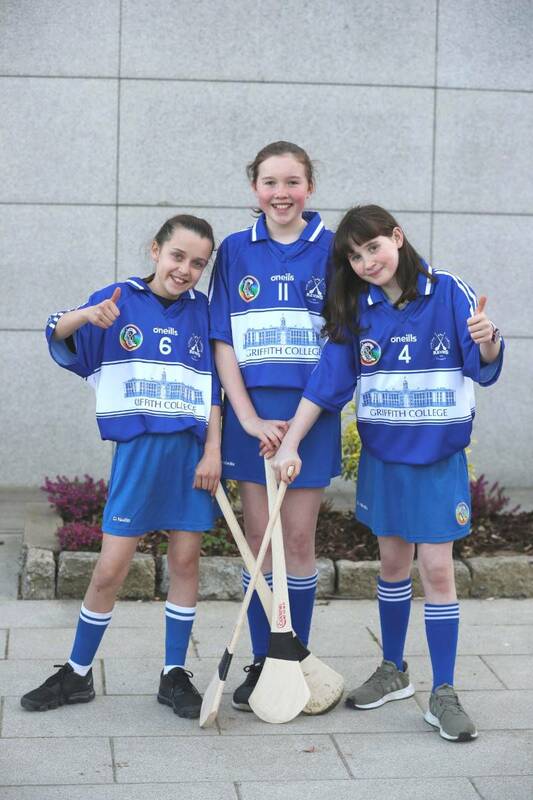 Griffith College is delighted to announce it will sponsor Kevin’s Camogie team for the Feile na nGael 2019. The sponsorship saw new kit being provided by the national institution to the U-14 team. Feile na nGael is an annual competition for children under the age of 14, intended to bond communities, forge friendships and allow children to engage in Gaelic games. The Féile runs throughout the 32 counties between Ireland and Northern Ireland. If Kevin’s advance from the regional finals, they will participate on a national level. Griffith College acknowledges and appreciates the value that Kevin’s is adding to the community. The club offers training and development through training of referees and coaches from a young age which aids the development of confidence in children and promotes leadership skills.